We don’t simply List properties. We take Marketing your home seriously! Did you know that 92% of today’s home buyers begin their search online? Hire a real estate team who understands today's market and knows how to make sure your property stands out! Find out what your home is worth with this free tool! Learn more about the various marketing methods we use to maximize property exposure in the video below. 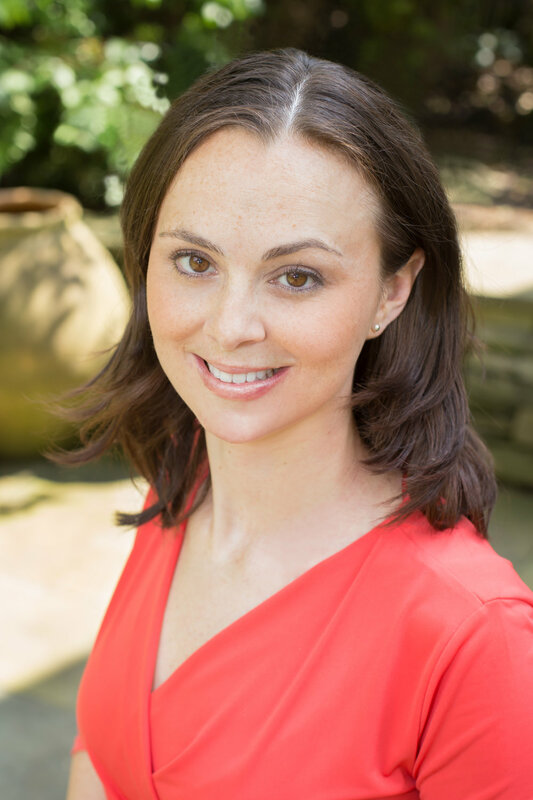 Emily Woods is a licensed Realtor in both Pennsylvania and New Jersey. She is the listing manager and marketing director for the Lamb Squad. As a resident of Collingswood, NJ, Emily loves to serve the community where she and her family lives! Emily manages Lamb Squad's New Jersey business and looks forward to discussing all of your real estate needs! Rob Lamb, team leader of the Lamb Squad, is licensed in both Pennsylvania and New Jersey. The Lamb Squad wholeheartedly serves both buyers and sellers with experience, integrity, and compassion.